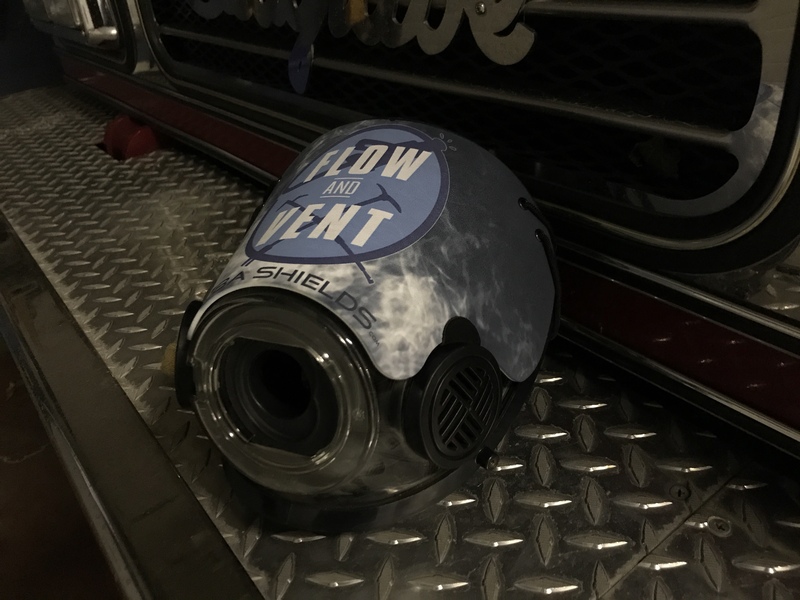 We had the opportunity to have a mask shield made by BA Shields to incorporate our logo into their product from training. The shield is a great tool to developed zero visibility awareness and operational proficiency. There are several ways to modify a SCBA face piece to create the sense of disorientation and zero visibility. You could add wax paper into the face piece, apply press ‘n’ seal to the mask, or even take an old mask and paint it black. However, the BA Shield makes it convenient to black out your mask during training and protect your mask when not in use. They run from $30-$40 and are available for SCOTT and MSA G-1s. Make sure to check them out and stay tuned for more as we work with the product.